We love a good before and after home tour over here at The Cassina Group. 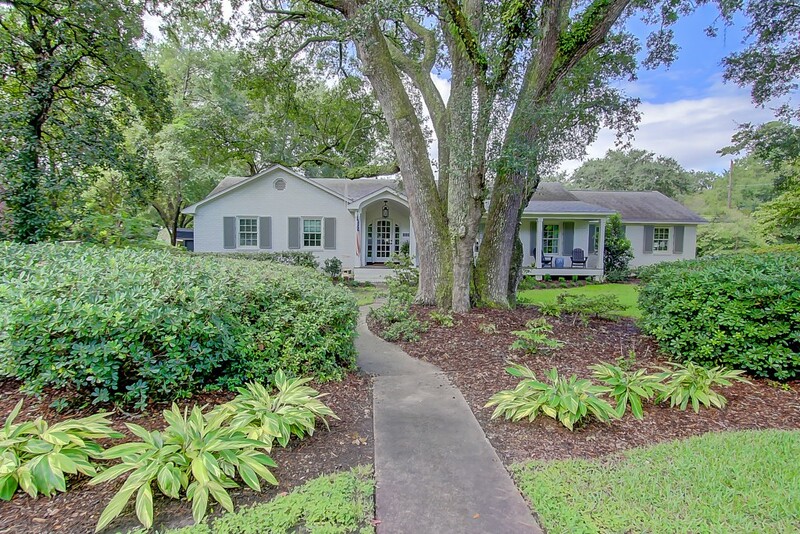 Recently, one of our agents, Meghan Webster, remodeled her Mount Pleasant home from the ground up, and the results are absolutely stunning. 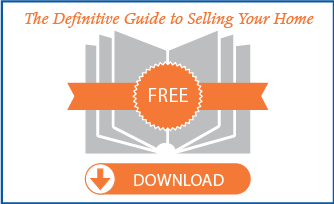 Read on to see for yourself. Sources: Chris Floyd, Collard Greens Construction (builder); Patti Willbourne, Patti Willbourne Designs (interior and exterior design, space planning and kitchen and bath designs); Whitney Cole, Beauregard Designs (interior design); Jennifer DeCiantis, DeCiantis Design (landscape architect). 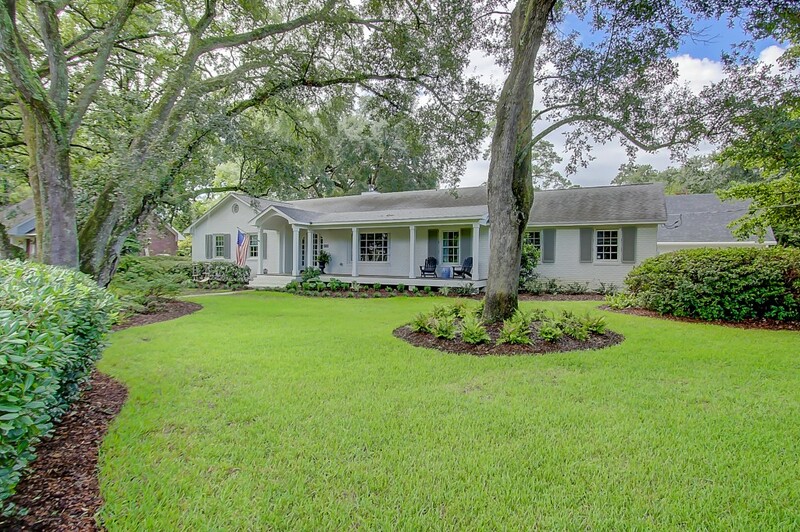 BEFORE: The one-level brick ranch home fit with the architectural fabric of the neighborhood. 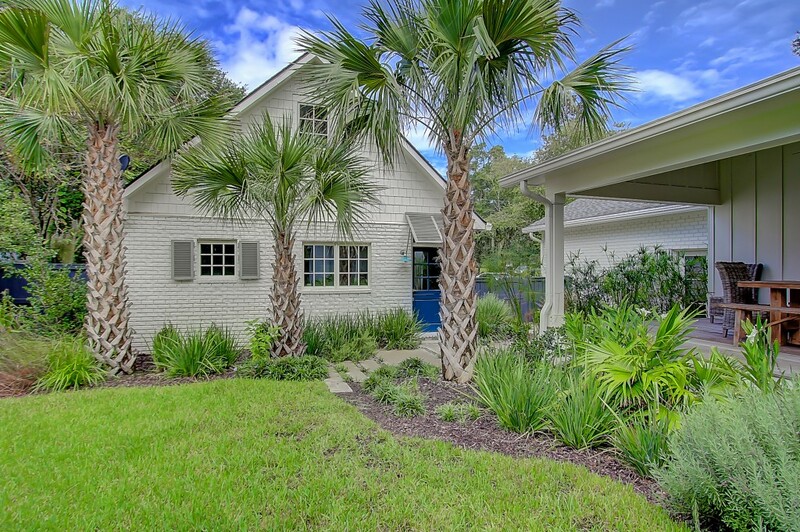 Overgrown landscaping and a lack of a defined front entrance detracted from its curb appeal. AFTER: By cutting back existing vegetation, Meghan was able to create a clear path into the home. Neutrally painted brick, shutters and a newly configured front porch add to the home’s curb appeal and provide a place to gather with friends and family. 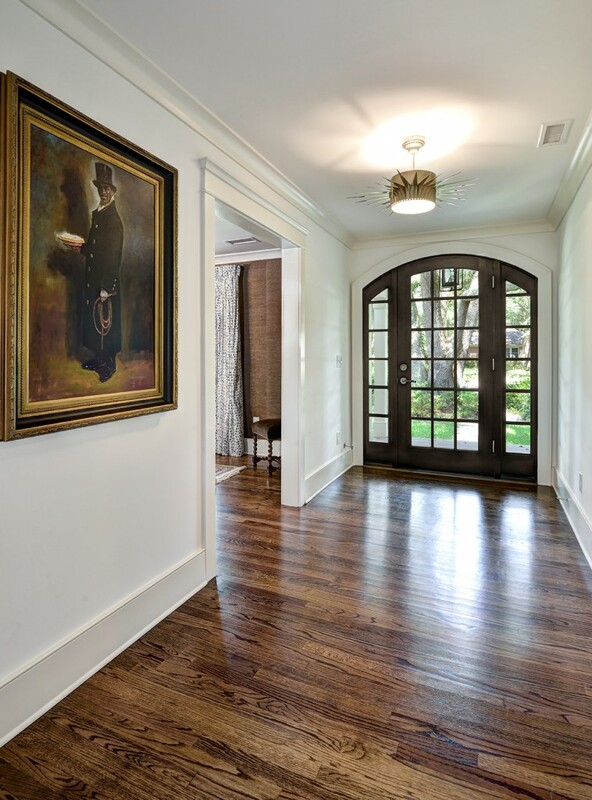 A stunning entryway–complete with a new glass door and covered archway–further enhance the home’s facade. 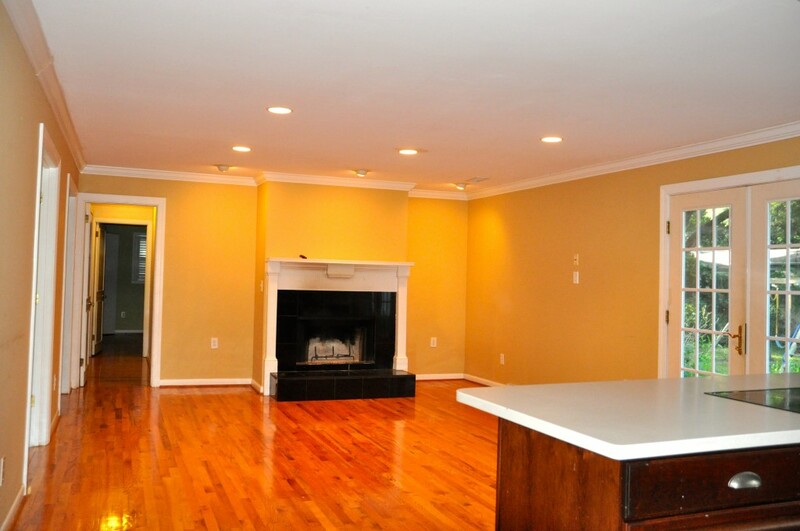 BEFORE: One of the biggest changes was to the living room. The wall and floor color, combined with the kitchen set-up, left a lot to be desired. 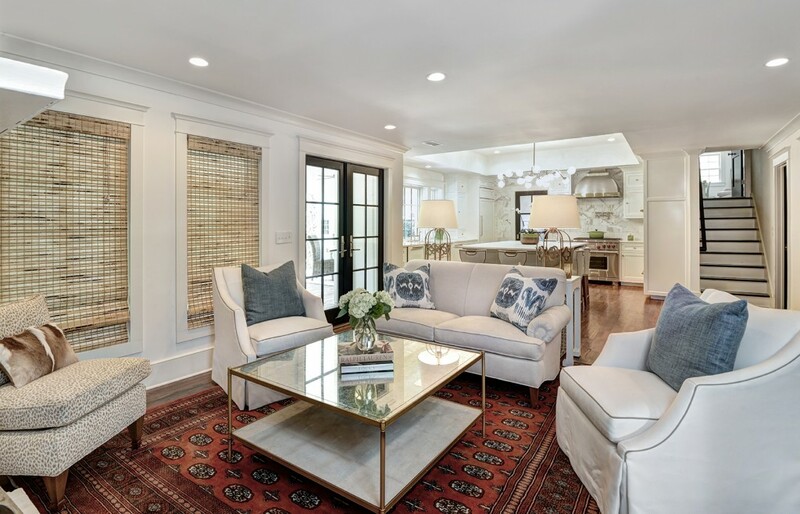 The living room serves as a main gathering place for Meghan and her family, so having a light-filled, functional space was very important in the renovation. 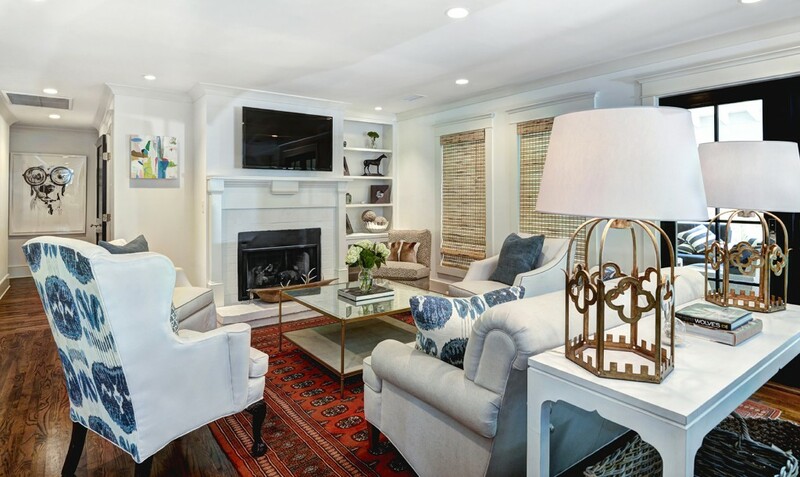 AFTER: While keeping the existing walls in place, Meghan freshened up the space with new hardwood floors, a neutral paint palette and a built-in bookshelf to accent the fireplace. 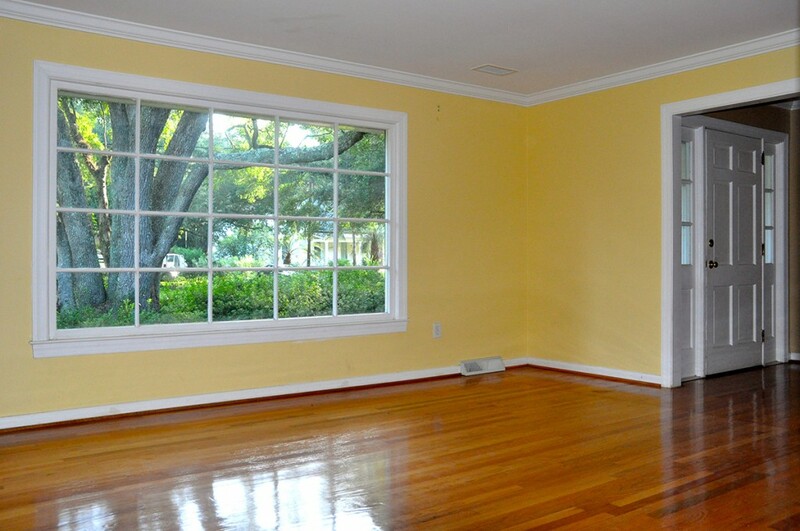 New windows allow for more light and the French doors open to the newly added back porch. 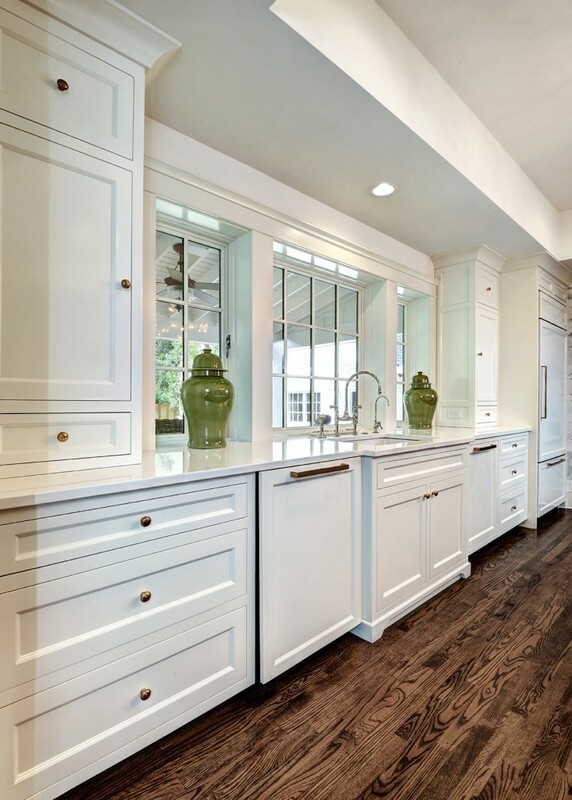 There is also great connectivity between the kitchen and living room. 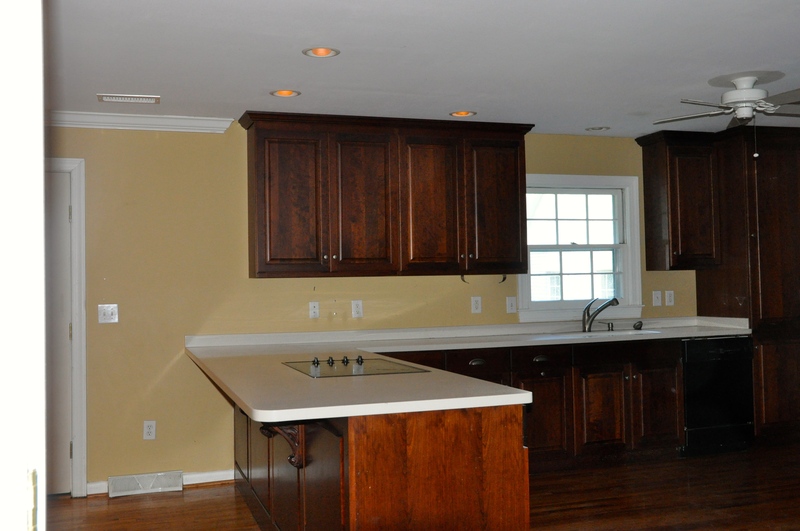 BEFORE: The existing kitchen had dark cabinets, older appliances and a lack of natural light. 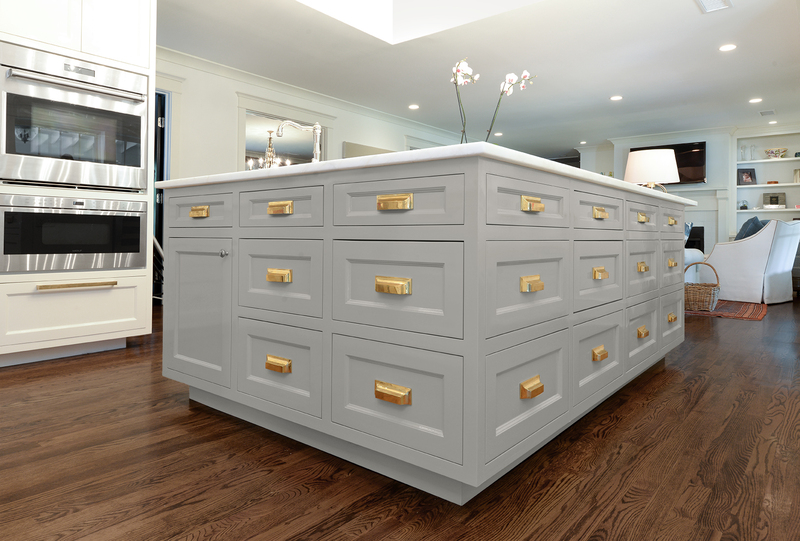 The set-up, with a large breakfast bar and an unused central space, was also not conducive for Meghan and her family who spend a lot of time in the kitchen. AFTER: The kitchen underwent a complete renovation with updated countertops, stainless appliances, custom cabinets, backsplash, fixtures and hardware. The addition of an island in the center made the room much more accommodating for cooking and entertaining with great flow to the living room. 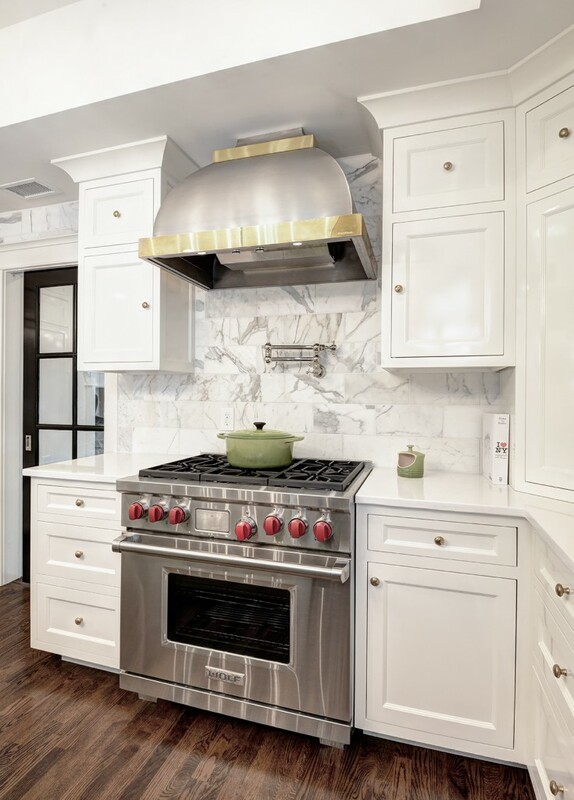 The room was lightened and brightened with the use of marble, white, and stainless accents, plus a large window over the sink. BEFORE: The existing dining room had great natural light and an attractive layout–but needed a few touches to make it really pop. 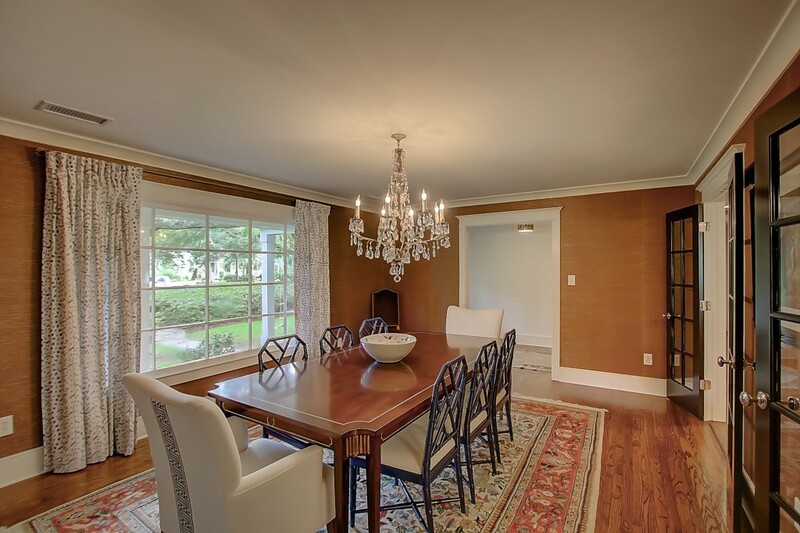 AFTER: Grasscloth wallpaper, new trim, stained French doors, and a stunning chandelier accent the space while floor to ceiling drapes accentuate the large, front-facing window. 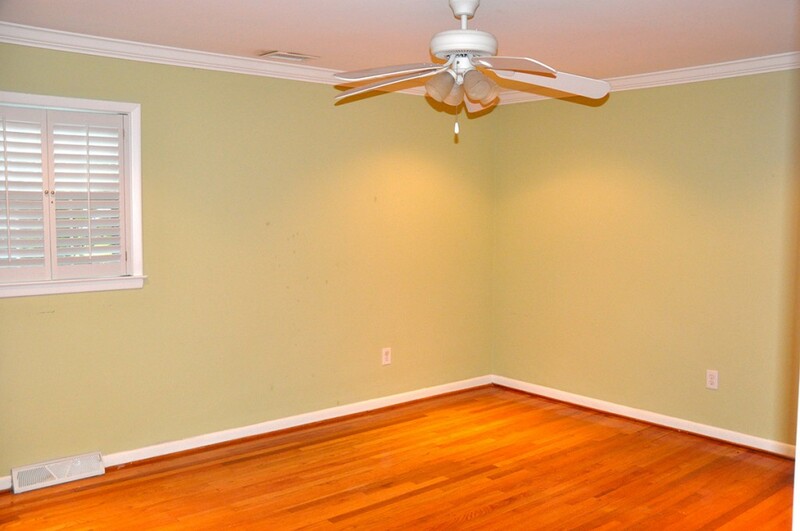 BEFORE: The master bedroom was small and dark without much natural light. 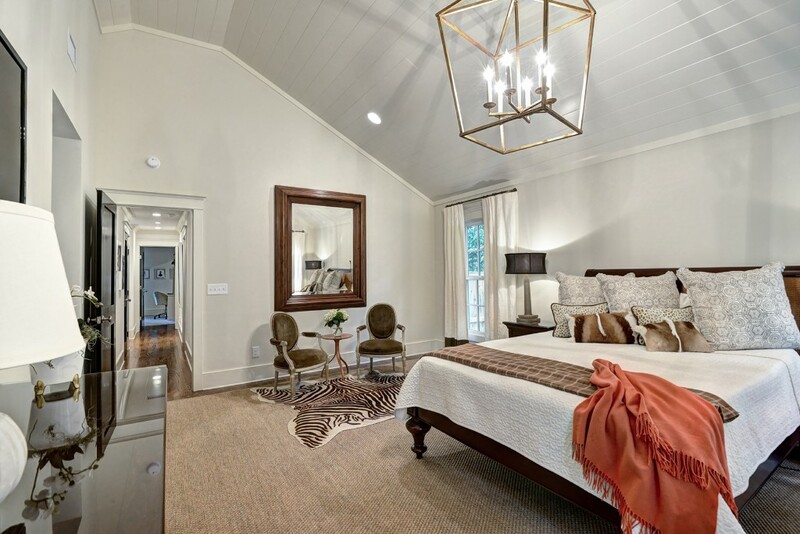 AFTER: In order to create a peaceful respite from the rest of the house, Meghan extended the master bedroom. The vaulted ceiling with shiplap detailing draws the eye upwards, adding depth and character to the room. The use of neutral tones and bright, statement lighting opens the room and creates a calming atmosphere. We would certainly want to spend mornings having coffee in the seating area! 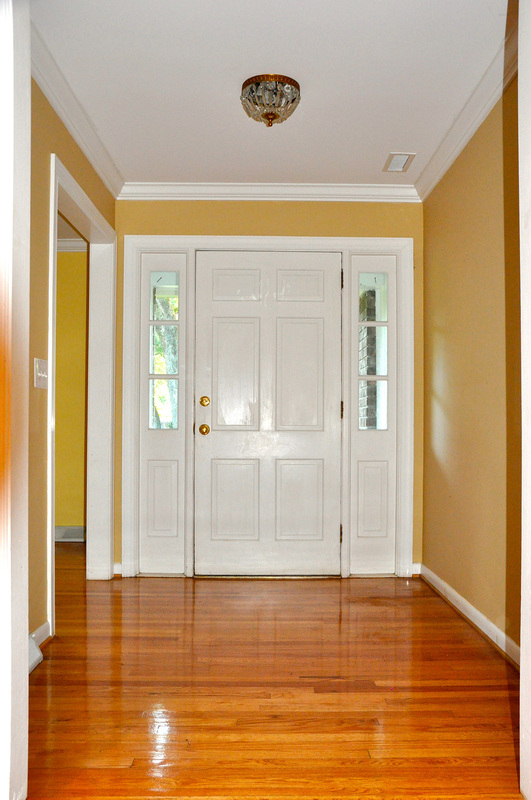 BEFORE: The existing foyer was a simple and dated walk-through–not a focal point of the home. AFTER: By choosing a large window-adorned door, the new foyer is cloaked in natural light with peaks into the landscaped front yard. Little touches such as new moldings, baseboards and neutral paint enhance the space, while the dark floors provide the perfect amount of contrast. 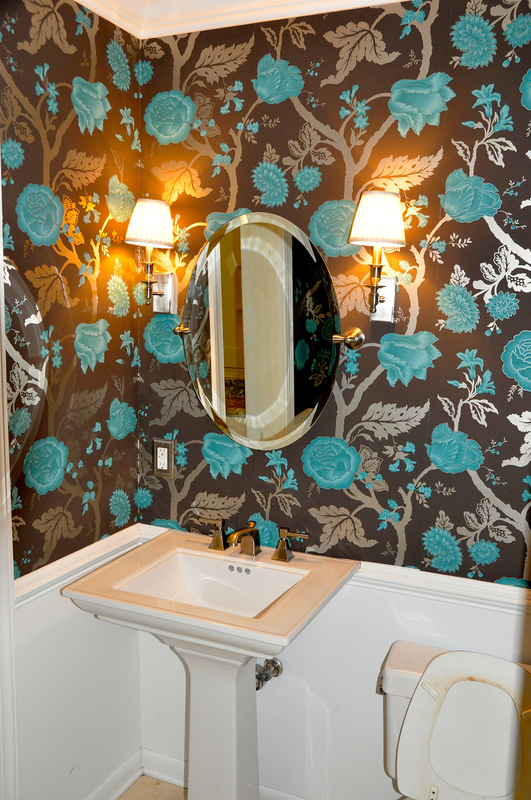 BEFORE: While a statement wallpaper can be a great touch for a small powder room, the existing paper and wainscoting made the room seem small. 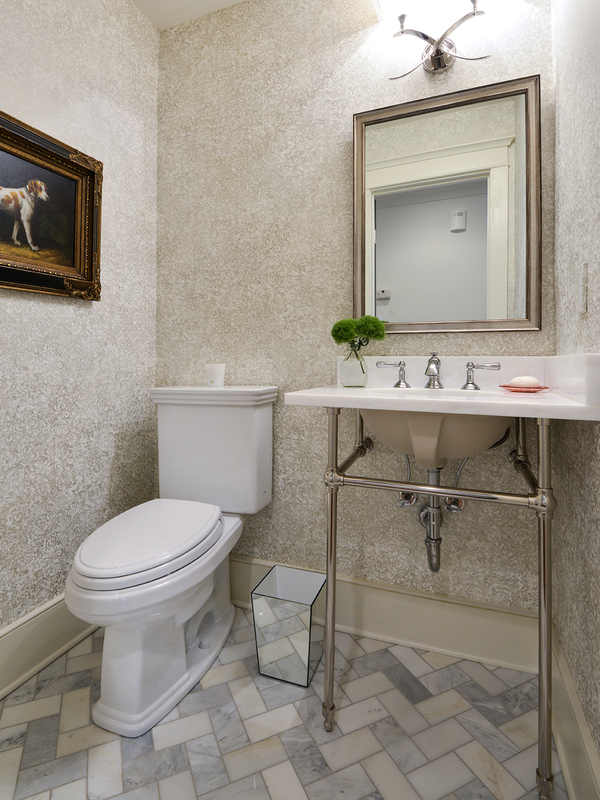 AFTER: Meghan continued the theme of utilizing neutrals and contrasting art to make one beautiful powder room! Marble floors, subtly patterned floor to ceiling wallpaper, a new sink and chrome fixtures really lighten the space. 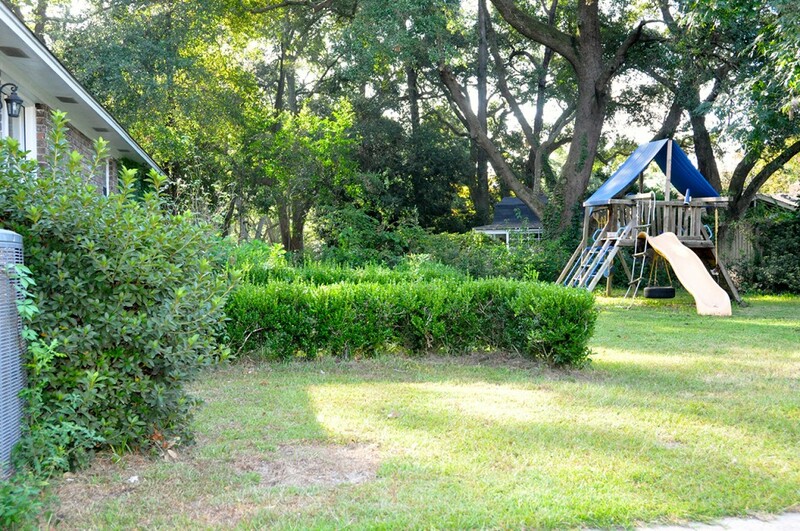 BEFORE: The backyard was a complete blank canvas. Since there was not a fence, the space was not defined and lacked privacy. 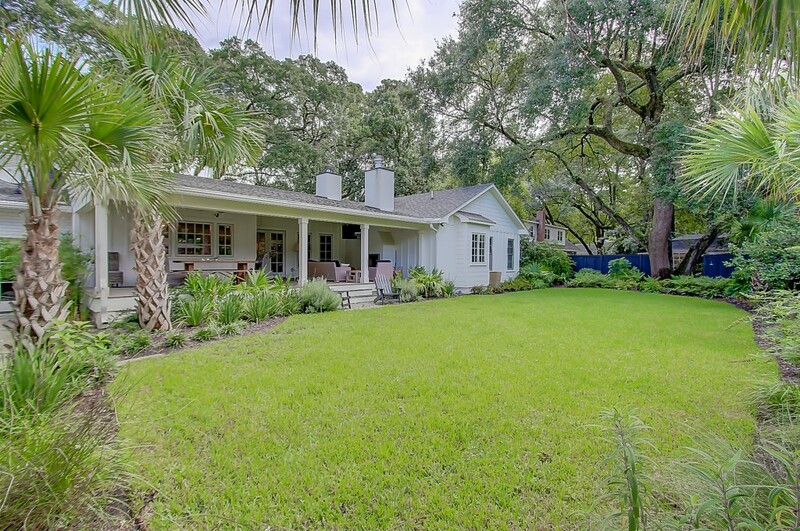 There was also not outdoor living space–a must in Charleston! AFTER: By adding an expansive back porch, Meghan created the perfect outdoor entertaining space. 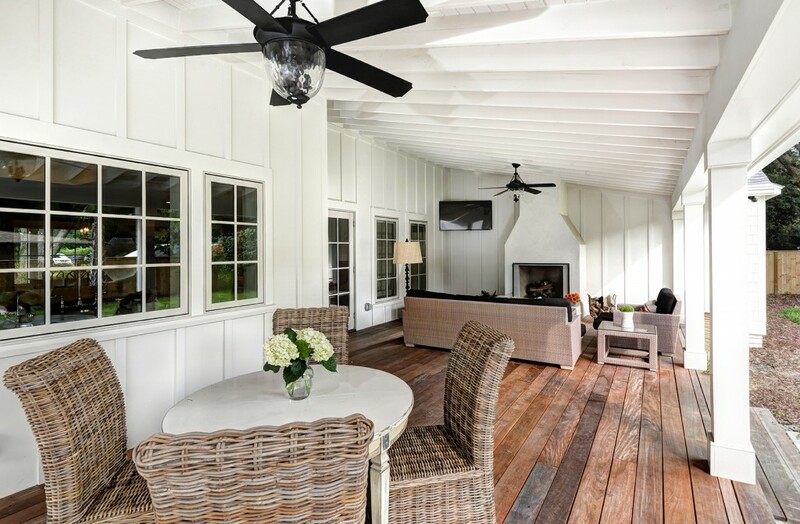 Vaulted ceilings with exposed rafters add a loftiness to the porch, while the outdoor fireplace is a perfect addition for year-round enjoyment. A privacy fence and new landscaping also enhance the fence and make the space much more usable. 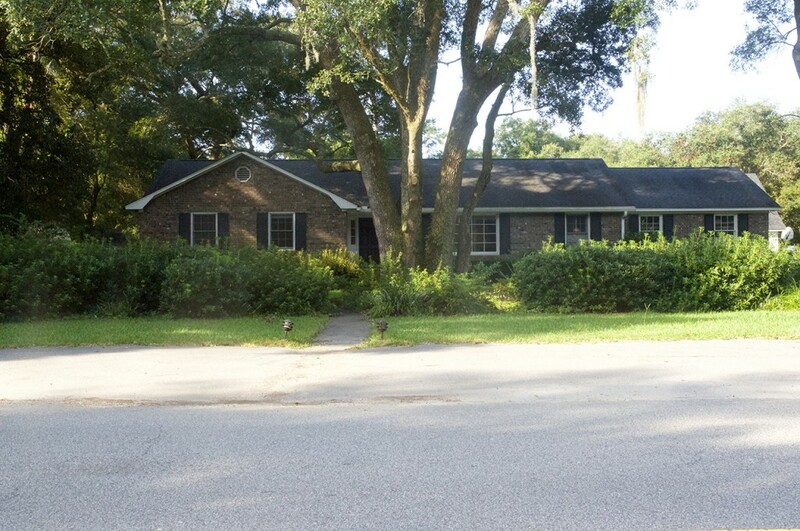 BEFORE: There was an existing, detached garage on the property. 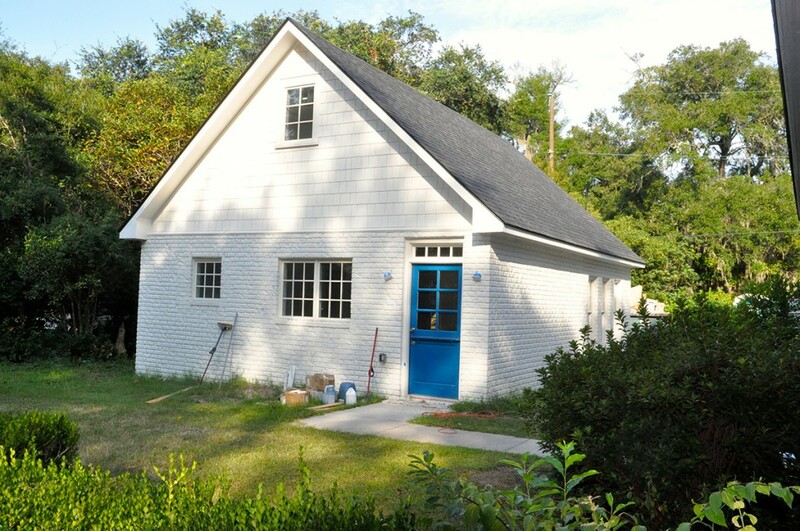 Meghan decided to convert the space into a guest house for visiting friends and family. AFTER: The stunning guest house is the perfect home away from home for visitors. 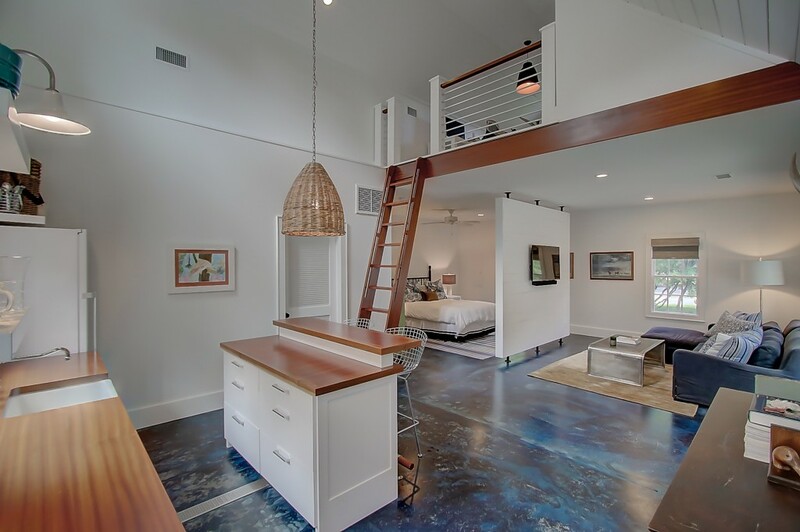 Vaulted ceilings and windows make the space bright and airy and the colorful concrete floors are a focal point. 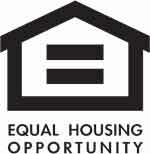 A kitchen, living area, bedroom, full bath and loft space are other important features. 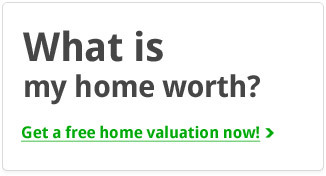 Meghan Webster has a fantastic eye for seeing the potential in a home, and she would love to help you do just that in your next home! Contact her at mwebster@thecassinagroup.com.